Beth Smedinghoff is the Marketing Content Activation Manager at Torchlite Marketing where she creates resources that empower digital marketers to get marketing done. The company works with local affiliates of national brands such as Jiffy Lube and NAPA Auto Parts to help them navigate the complex world of digital marketing without breaking the bank. Here she offers her insights on distributed marketing campaigns and the role technology plays in effective marketing in today's world. How has distributed marketing changed since you started your career? What do you think the future looks like? When I think back to the start of my career, the most startling difference is the sheer volume of digital marketing channels, tactics, trends and technology. It used to be more manageable for a digital marketing generalist to execute campaigns successfully. Today it's nearly impossible for one person to keep up with it all, especially if marketing isn't their area of expertise. The way marketers work is also evolving. Thanks to the influx of technology it's easier for marketers to collaborate and share ideas across the world, not just across the office. This flexibility is leading to an increasing number of marketers contributing to the gig economy. This change provides a tremendous opportunity for leaders to tap into the expertise of freelance marketers to fill gaps on their marketing teams. What challenges do companies distributed companies like Jiffy Lube have when it comes to distributed marketing campaigns? Our customers are marketers who know what they want to do and why they need to do it, but they lack the resources to get it done. Most often we find that they're struggling to build the right team, strapped for time, overwhelmed with technology and most of all lacking visibility into how their campaigns are performing. Monitoring distributed marketing campaigns is problematic for companies when they lack visibility into the results. This challenge often arises because multiple marketing tools are needed to execute a single campaign. When your email data is in MailChimp, your social analytics live on Facebook and Twitter, and Google Analytics houses your website data, it's hard to tie it all together and analyze the results of your campaign in a meaningful way. When companies can integrate all of their campaign insights together, it becomes much easier to make strategic decisions. For example, Jiffy Lube of Indiana was able to increase their referral traffic 220 percent in six months once they connected all of their insights and pulled in a specialized Torchliter to analyze the data. What can brands do to make more informed marketing decisions about local marketing? Understanding your audience at the local level goes a long way. I would recommend conducting an audience analysis to get a better grasp on who your customers are. There are a number of ways to conduct an audience analysis using digital techniques, including keyword research, customer surveys, website analytics, social listening and A/B testing your messaging. For many local affiliates, this audience might be composed differently from the way corporate marketing sees it. A buyer at the local level might be someone with very particular preferences and as a local marketer you can tap into that nuance to build more relevant campaigns. What else can local marketers do to make their campaigns a success? 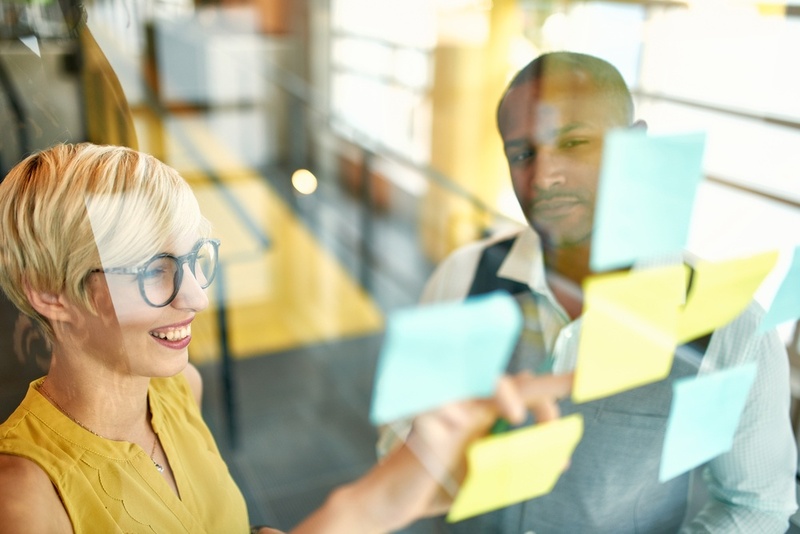 Read what franchise marketing expert Wayne Sharer recommends new franchisees should be doing to boost their marketing results. How should the brand share insights with the local marketers who are actually going to execute campaigns? Centralizing communication is key to sharing insights across organizations. Rather than communicating information via email, phone, Dropbox and instant message, companies should select one platform to utilize as their source of truth. This platform should house all of their marketing assets, insights, and direction so that everyone from the CMO down to the local marketers has access to the same information and is operating under the same strategy. What role should marketing technology play in a distributed brand's marketing strategy? I believe the role of marketing technology should vary from brand to brand based on their business model, resources, and goals. While automation can create a highly personalized experience for a customer, automation tools often require a significant investment of both a marketing team's time and budget. It's important to view automation through the lens of your marketing objectives. And if automation does make sense for you, ensure you have experts (whether in-house or as part of an extended team) to help you manage the automation tool and get the most out of it. What trends in digital marketing are you following right now? Why? My team and I recently published a list of 9 digital marketing trends we're keeping top of mind for our 2017 strategic plan, including event marketing and video content. Rather than creating as much content as humanly possible, we're focused on creating impactful content that cuts through the clutter, which is why it's important for us to stay up-to-date on the latest content trends and predictions. Get tips for managing marketing at a local level like a champ. Download Distributed Marketing on Steroids: The Brand Manager's Guide to Managing Local Marketing Without Breaking a Sweat.